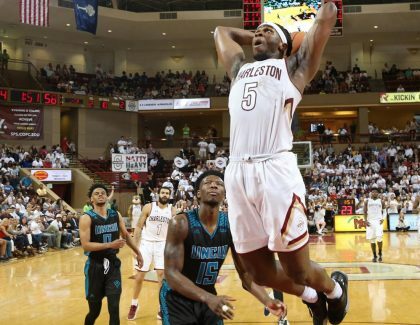 College of Charleston men's basketball player Jarrell Brantley and Team Colonial Athletic Association took home $100,000 Sunday, April 7, 2019, after.. 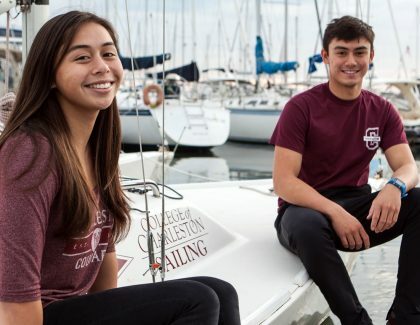 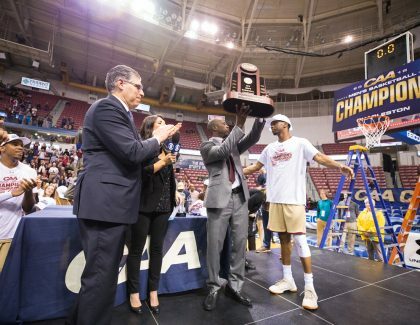 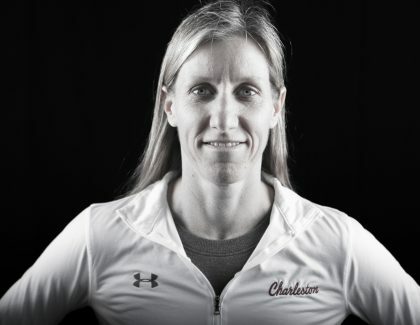 Brother and sister Gerald and Marian Williams traded life in Hong Kong for life in Charleston, South Carolina, in order to compete for CofC's elite sa..
CollegeInsider.com on Tuesday named College of Charleston men's basketball Head Coach Earl Grant a finalist for the 2019 Skip Prosser Man of the Year.. 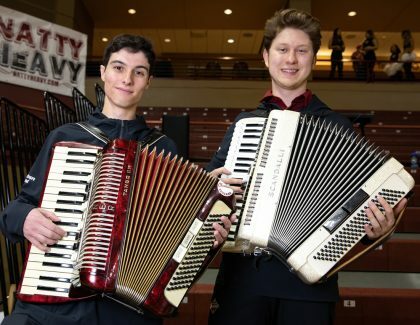 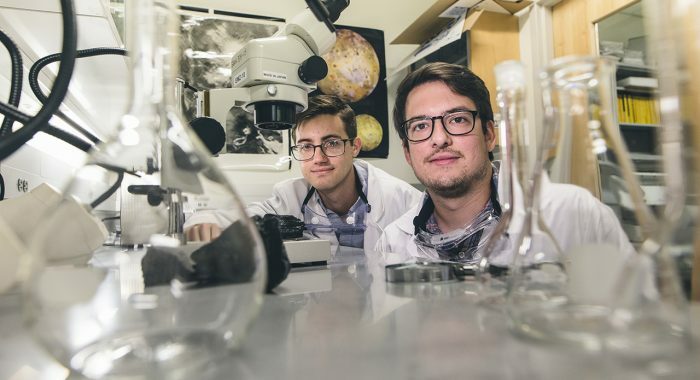 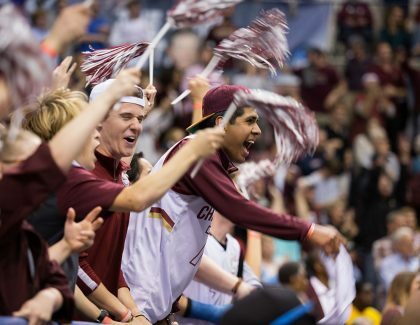 Faculty and staff can receive up to six free ticket vouchers to the Colonial Athletic Association Men’s Basketball Championship Tournament at the No..
After meeting in a biology class, CofC students Aleksei Wilhelm and James Riggs discovered that they share a unique hobby – playing the accordion. .. 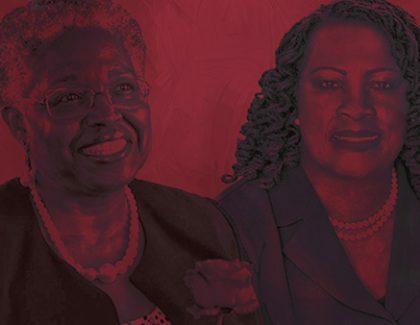 In celebration of Black History Month, College of Charleston Athletics will honor Louester A. S. Robinson '77 and Tanya Trescott Harper '73 during th..